Need something you can't find? Click Here! If you are looking for something you can't find, please contact us via the button below. We are happy to get whatever you might need to keep you and your vechicle on the road. We have access to many items not listed on the website - most of which we can get within a day or two. 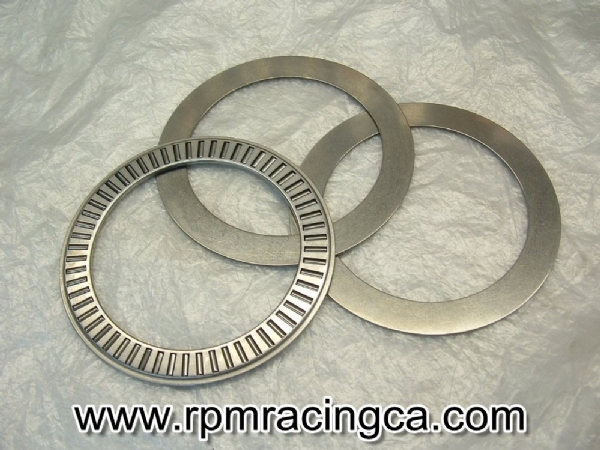 RPM now has the coil over bearing kit. This kit fits the 2 1/8" I.D. coil over springs and helps keep this from binding and allows for easier adjustment of your spring preload & ride height. Kit comes with the one (1) bearing and two (2) bearing washers.